DPS's Communications staff can produce professional, quality graphics and media services such as training videos, public service announcements or promotional campaigns. Graphics design assistance is available for brochures, displays, printed materials and more. Video assistance is available with scriptwriting and video development and footage can be shot on location. 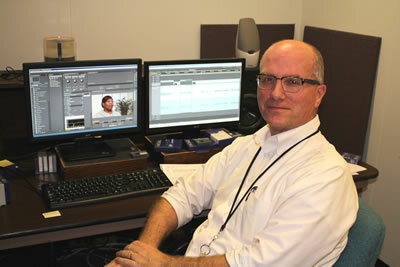 Jeff Goldsmith is a seasoned video production manager with 25+ years of award-winning video production experience. He is experienced in all aspects of production: writing, producing, shooting, editing and encoding. He is also experienced in computer graphics, print creation, web graphics and web-based media. 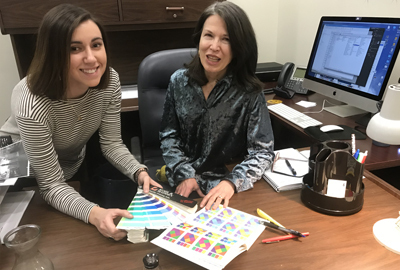 Kelly Higgins and Natalie Piper have more than two decades combined of graphics design for state government and corporate clients. To schedule graphics or video support, please fill out one of the following forms and send it to the Communications Officer for your section.